Refuge, the UK domestic violence charity, ran a clever stunt campaign during an episode of ITV daytime chat show Loose Women. The campaign is been featured as Ad of the Week in September 2014. 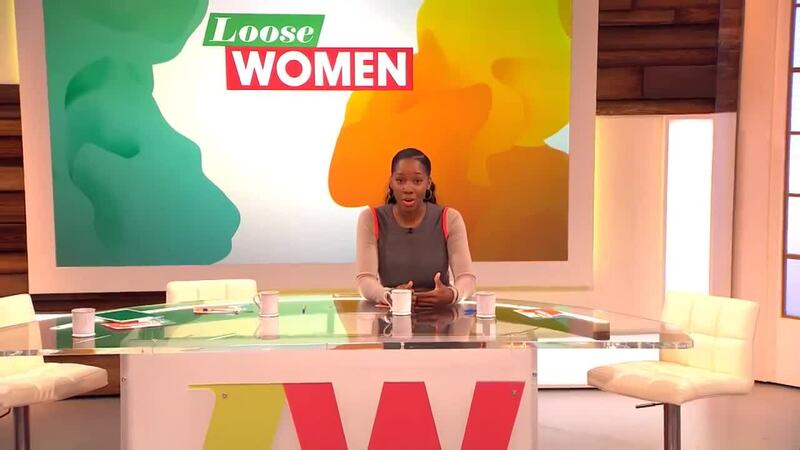 The stunt appeared to be a normal segment of the show, showing Jamelia, a celebrity panelist on Loose Women, talking directly to camera, in a style typical to the format, about her experiences in the past in an abusive relationship. As she relayed her story, the camera slowly panned backwards, so that the singer became increasingly isolated. 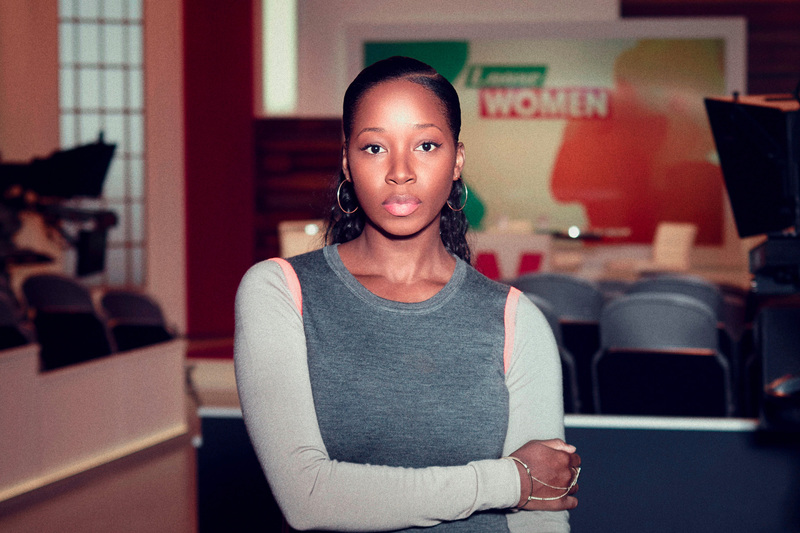 By the time the section ended, it showed Jamelia entirely alone in the empty studio before the hashtag #YouAreNotAlone appeared on screen, alongside the Refuge web address. The show then cut to an ad break. The stunt is a clever way of spreading Refuge’s message to a relevant audience. By playing with the show’s normal format, it is likely to have attracted the attention of viewers in a way a typical commercial may not, plus Jamelia’s literal isolation on screen is a simple yet powerful visual message. Its effectiveness was obvious with a strong and immediate reaction on social media, and when the show returned after the ad break, its message was further emphasised by a discussion about domestic violence with the full Loose Women cast and Sandra Horley, CEO of Refuge.